Zoya Sergeevna Dorodova did not participate in the qualifying round, will go to Baku. Zoya Sergeevna was a baker and worked in the Buranov bakery. After that she was a dairymaid in the local farm. 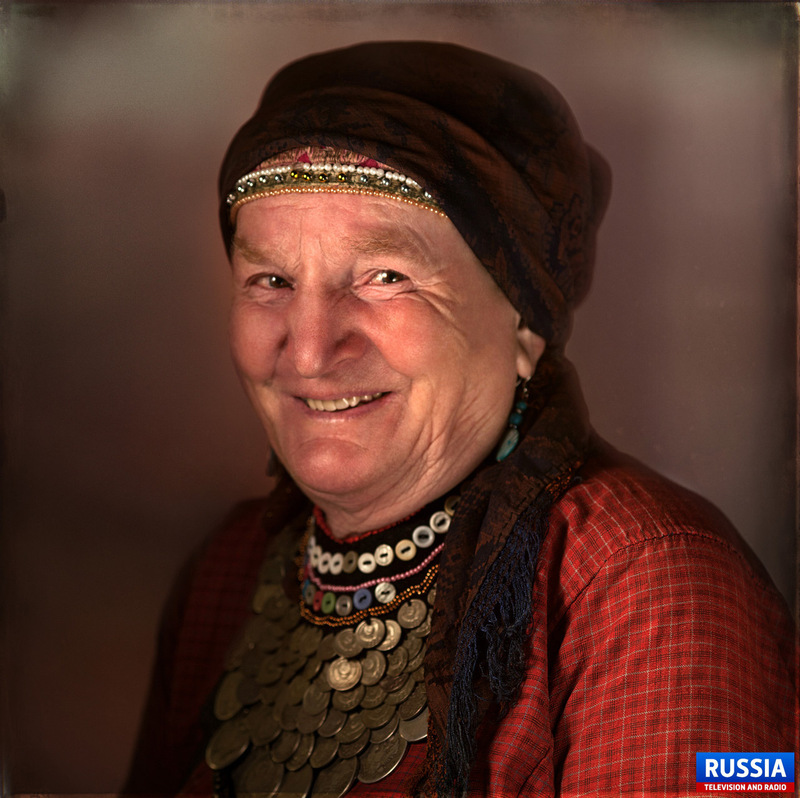 She got married in the village of Babino, Zavyalovsky district . There she worked as a cook and head of the school canteen. 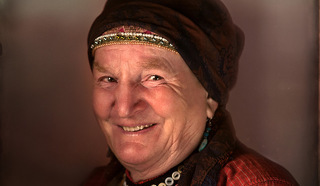 After the death of her husband she returned to Buranovo, where she worked as a cook in Udmurtgeofizika until her pension. She is the most devoted and laconic participant of the group. If during the travel it is necessary to prepare dinner, Zoya Sergeevna always does it. She brought up a daughter and has two grandsons.